Country's Child: #116 COUNTING SHEEP afghan digital knitting pattern. 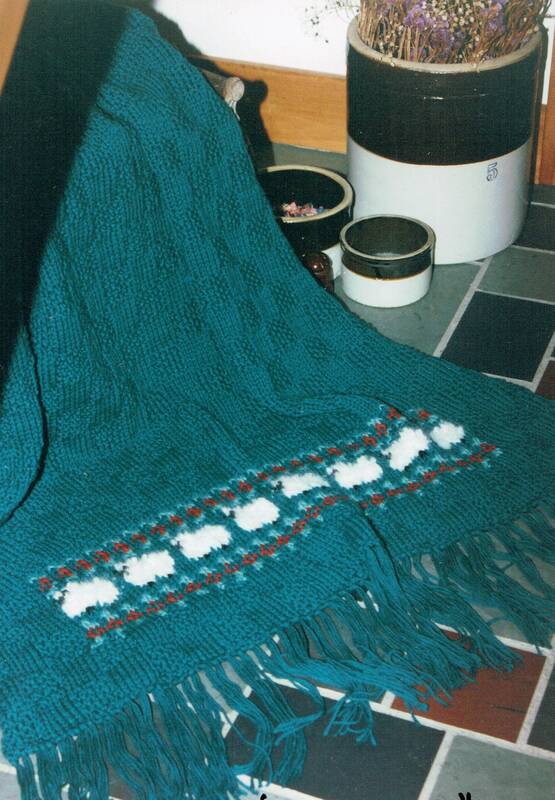 Afghan uses bulky weight yarn: 3 sts & 4 rows per inch. Finished measurements when knit to gauge is 44 inches by 72 inches.